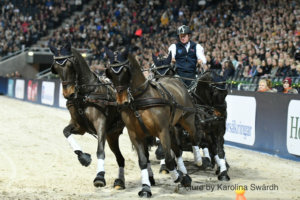 Friday 30 November, 19.10 hrs: Competition 1 FEI World Cup™ Driving. 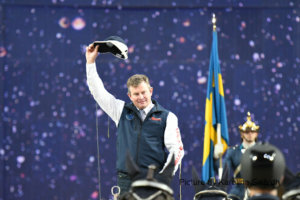 Live on Sweden Horse Show Live. Sunday 2 December, 20.00 hrs: Competiton 2 FEI World Cup™ Driving. Live on FEI TV.